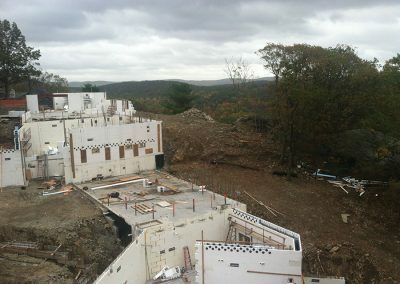 Graymoor Friary is one of the most unique ICF projects completed recently. 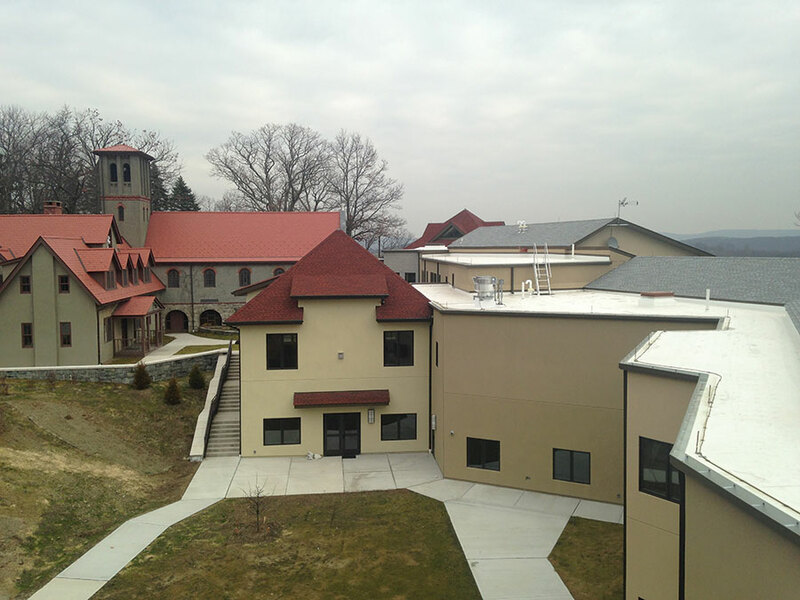 Built into the side of a substantial hill, the building provides housing and worship space for 20 Franciscan friars. 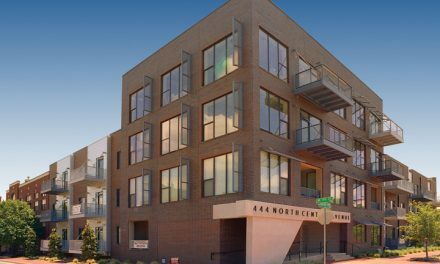 Sam Dillehay, at Alfandre Architecture, explains that the firm was commissioned to design a structure that would be cost effective to construct, while minimizing long-term energy and maintenance costs. It also needed to fit into the landscape, be architecturally pleasing and have a service life of at least 200 years, as it would be the home of the friars for generations to come. 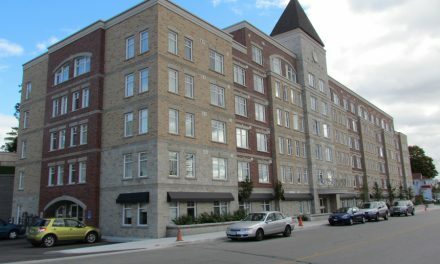 Despite having a top floor reaching 60 feet above the footings, the facility has a ground level entry at each of the five floors. Alfandre was already familiar with ICFs, having used the technology for his own LEED-Platinum office. 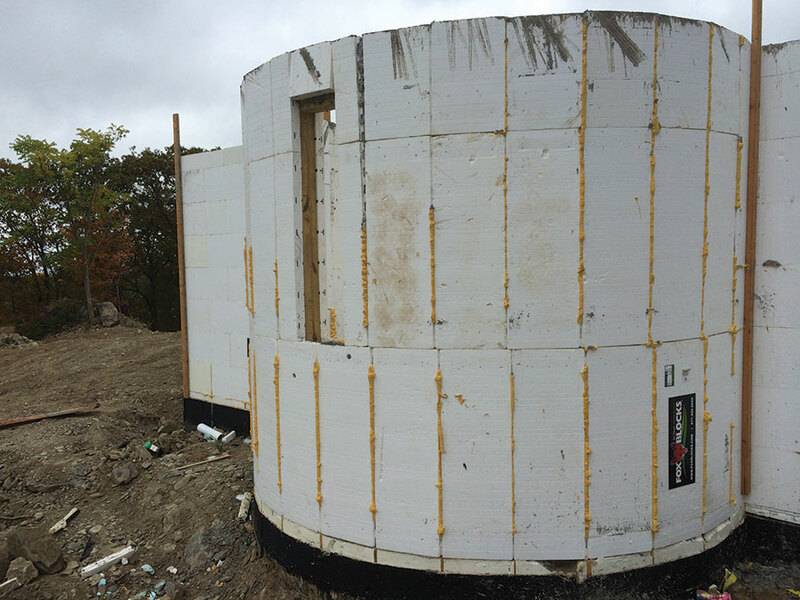 For the friars, who were looking for a building with low operational costs, energy efficiency and high durability, the use of ICFs fit perfectly with their goals. 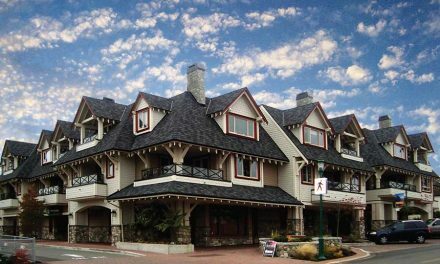 The most difficult design criteria, though, was that the new building needed to sit adjacent to a century-old chapel atop the 700-foot summit of Mount Atonement. The final design consisted of a five story building that linked the chapel with the administration building 60 feet below the summit. 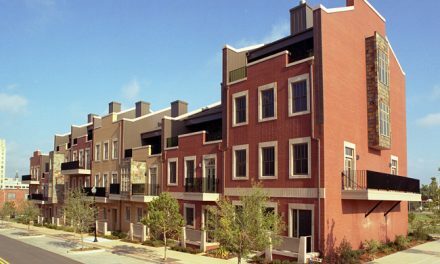 The slope is steep enough to accommodate a “ground-level” entry at every floor. The friary is located in the Hudson River Valley, across the river from the military academy at West Point. 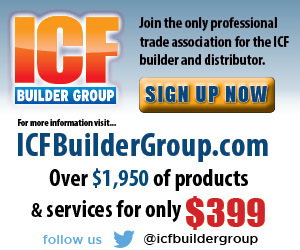 The four GCs that expressed interest in bidding the job were not familiar with ICFs. 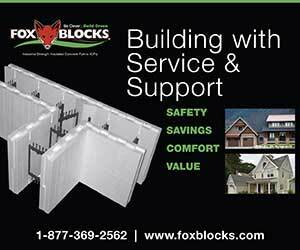 Fox Blocks was the basis of design, and regional manager Brian Medford scrambled to provide the GCs a number of subcontractors for the ICF work. In the end, Sisca Construction Services won the bid to serve as general contractor, with The PCS Group doing the ICF installation. The job would not be easy. For starters, the project was to be built into a steep hillside with no flat areas for staging materials. Medford says it was almost impossible to even walk up the hill, much less carry any material. The contractor solved this challenge by starting the project at the top, which had a small level area, and worked his way down. Crews excavated and blasted rock down the mount to accept the step footings and retaining wall. In the process, they created flattened staging areas to work from. Medford continues, “This project had many complexities. 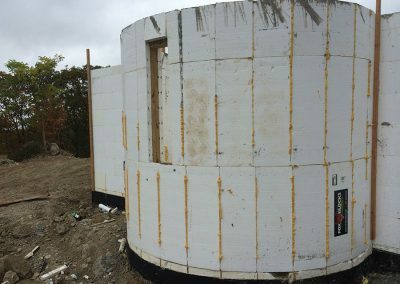 The experienced installer approached these with a creativity that I have not seen before, and substantially increased productivity.” For example, when building a radius wall, rather than taking the “industry standard” approach of notching the forms and bending them around the radius, the installer stood the forms on end, separated the interlock on the outside and filled the gaps with spray foam. Designed to last at least two centuries, the building offers energy efficiency, natural daylight and contemplative views. 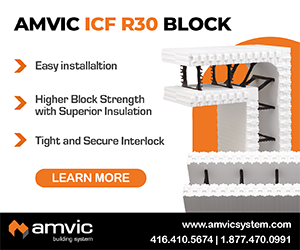 There were also a number of irregular corners, variations in concrete core sizes, a wall 21 feet high that had to be poured monolithically and several steel beams that carried ICF walls above with pilasters incorporated in the walls. Finally, at the tail end of the project , the New York winter set in and portions of the work were performed in wind chill temperatures reaching 20 below zero on the mount. 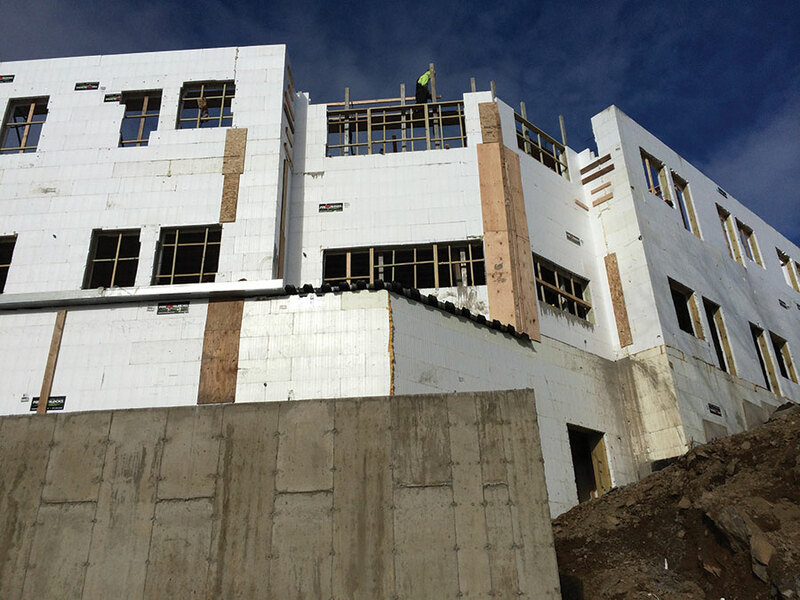 To keep ongoing costs down, Graymoor is “built green.” Triple pane windows, underslab insulation, and closed-cell spray foam in roof assemblies minimize energy loss. 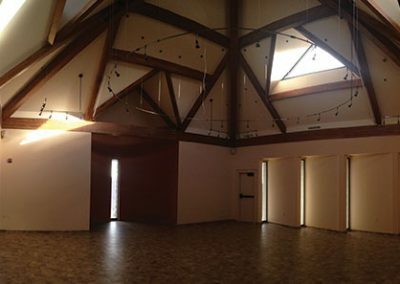 The south-facing windows provide natural daylight—and fantastic views—to all private rooms and parlors, and the roofs are situated to provide maximum area for a future photovoltaic system. Other sustainable features include geothermal HVAC, LED lighting, low-flow fixtures to minimize water usage, and energy recovery ventilators to provide continuous tempered fresh air. Completed in the fall of 2015, the 25,000-sq.-ft. building winds its way up to the summit, terminating in a new chapel that sits adjacent to the old St. Francis Chapel and the tomb of Father Paul, founder of the order. Construction took just less than 12 months. Dillehay reports that the project has already gained the attention of religious organizations not only in the Central Hudson Valley but across the nation. 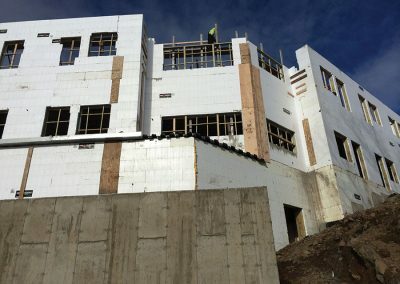 ICF Use: 34,100 sq. ft.